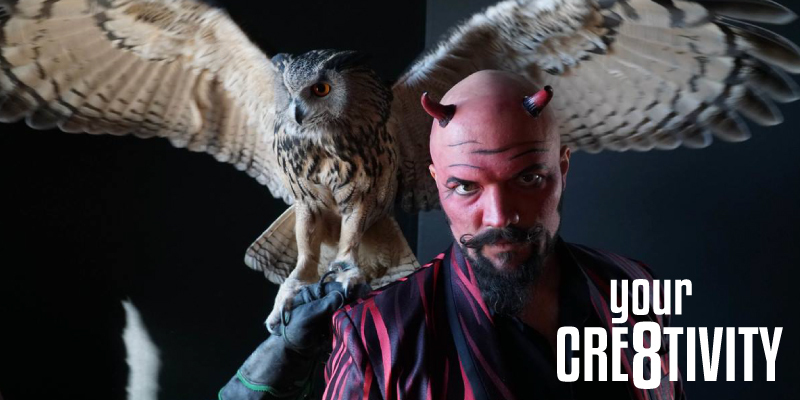 For this new episode, Your Cre8tivity welcomes ELIAS “LEFTY” CARESS, who can be seen at Hatch Family Chocolates for Magic Mondays! We go behind the scenes on how he got started and get into all the different type of events that he is involved in. He also shares a story about his visit to the legendary Magic Castle in Hollywood, California! Please, check out this magical interview! 4. Is There A Specific Type Of Show You Prefer? BLOG 001: "Paul W. Draper"